PLAY BALL! 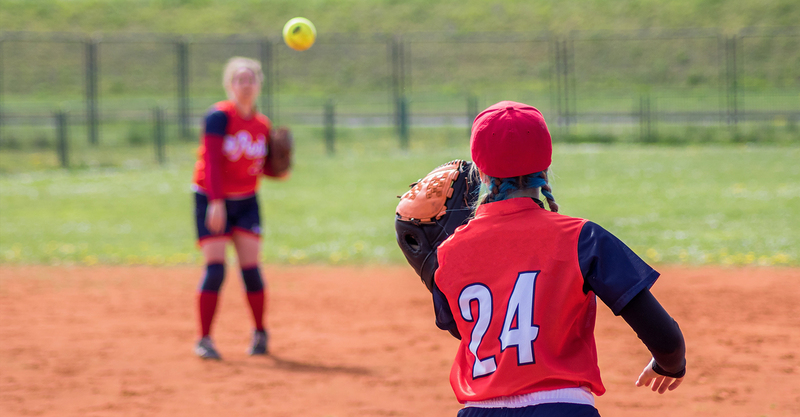 Is a softball training company serving Northeast Ohio and surrounding Cleveland areas, providing cutting edge instruction to develop player ability and master game fundamentals. 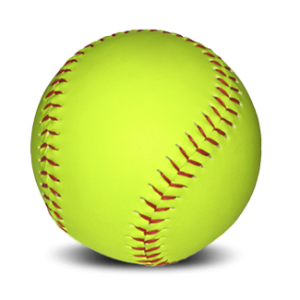 Unlike most softball training companies, we are not focused on the number of clients.Our main focus is your overall results and improvement. Helping our clients meet their training goals is our passion and mission. PLAY BALL! Provides ongoing or spot-training in special skills for athletes aged 7 through adult. Take advantage of our advanced techniques such as the major league frame-by-frame video hitting assessment used by the pros to assess and modify the swing at each of the nine critical points. At each point we compare the player’s swing to those of established major league all stars. This high-tech look at a player’s current skills highlights particular areas for improvement, which we then emphasize in individual coaching sessions. Start any time by contacting us today!